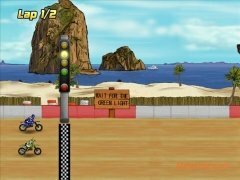 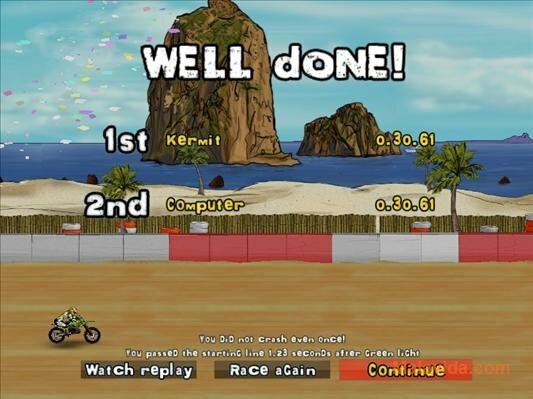 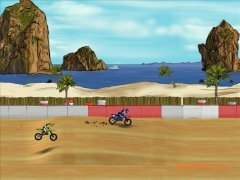 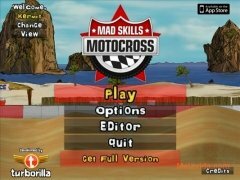 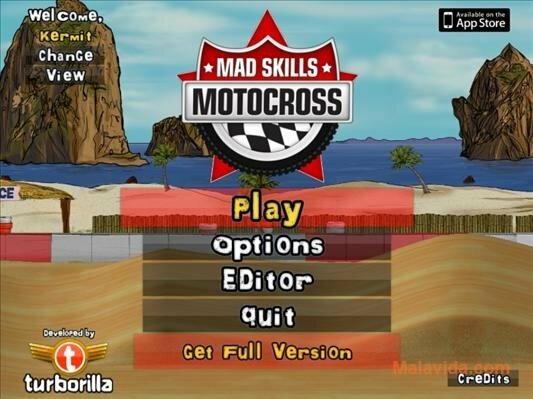 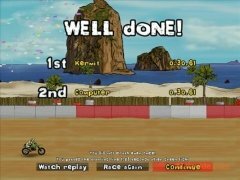 There are many motorbike skill games for computer nowadays, but up until now we hadn't found any that mixed motorbike skills with electrifying races against the computer, that was up until Mad Skill Motocross was launched. 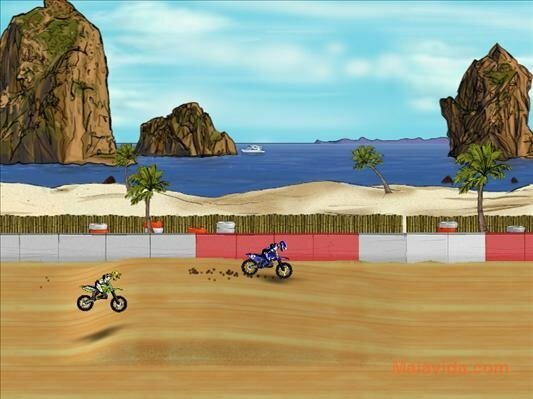 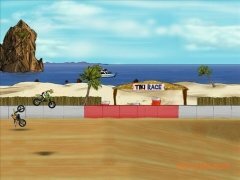 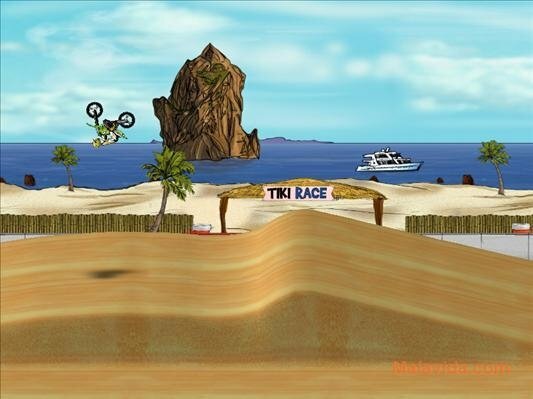 Using a combination of 2D and 3D graphics, Mad Skills Motocross places the player in control of a motorbike in incredible races that take place all over the globe. 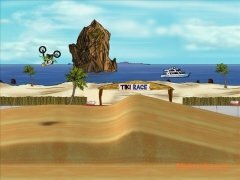 As any good motocross competition worthy of its name, you will have to deal with a full range of ups and downs, as well as performing acrobatic jumps to be able to get to the finishing line in first place. 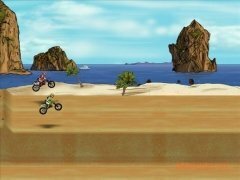 So now you know, if you want to play a motorbike game that is different than any else, you only have to download Mad Skills Motocross.